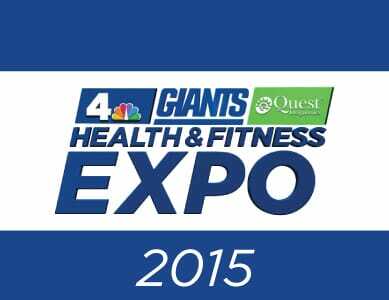 The annual NBC4 New York Giants Health & Fitness Expo will be held from July 1-31, 2015. The event is free and open to the public and will take place at the MetLife Stadium in East Rutherford, NJ. We hope to see you there!